Present your logo in an impressive way to your clients using exclusive stamp logo mockups. Before you go ahead with your designs, show your client how their stamp logo will look in reality using the stamp mockups. These mockups openly displayed every detail of the stamp logo, so that your company is represented in the best way! Take a quick look at the newest collection of fully editable free logo mockups that are not only easy to use but have an appealing look. 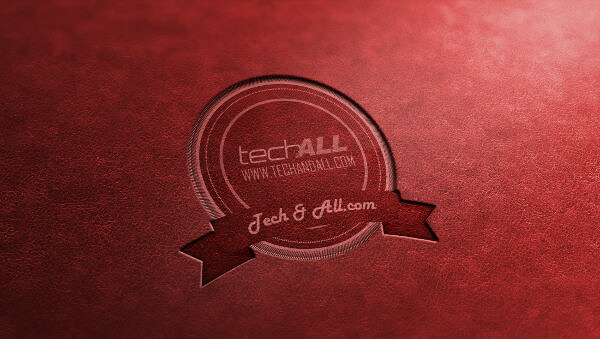 After all your stamp logo defines the standard of your company- go for the eye-catching PSD mockups. The customizable layers of mockups let you place your logo on it flawlessly. Use these photorealistic mockups for a better understanding of the logo design. They can be imprinted on the documents, products, files and brochures of your organisation, it will symbolize your organisation all over the globe. If you want to add your creative touch to the mockup, then go ahead as all the mockups are fully editable. Download these PSD mockups without spending your hard-earned money- yes, they can be downloaded for free charge. Other than using them on the printable materials, you can use these stamp logo mockups on your company’s official website. These attractive logos show that the website, product or documents are genuine, so use the most appealing one. You can change the resolution, shade, height and width of the mockup according to your needs so that you can showcase your stamp logo design in the smartest way!